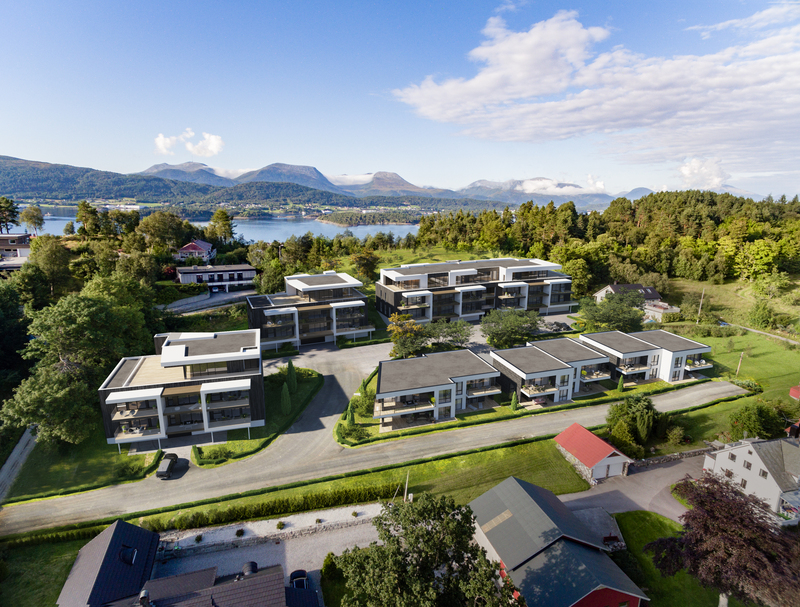 Peab has been commissioned to build 31 apartments in Ålesund in northwestern Norway. The customer is Mostein Boligutvikling and the contract is worth NOK 109 million. Kristoffergarden Åse Allé in Ålesund was drawn by Sporstøl Arkitekter. All in all Peab will build around 6,100 m2 in housing, common areas and a garage. Foundation work and landscaping are not included in the contract. The project is a turnkey contract and work begins in November 2018. Occupation is planned for the spring 2020.